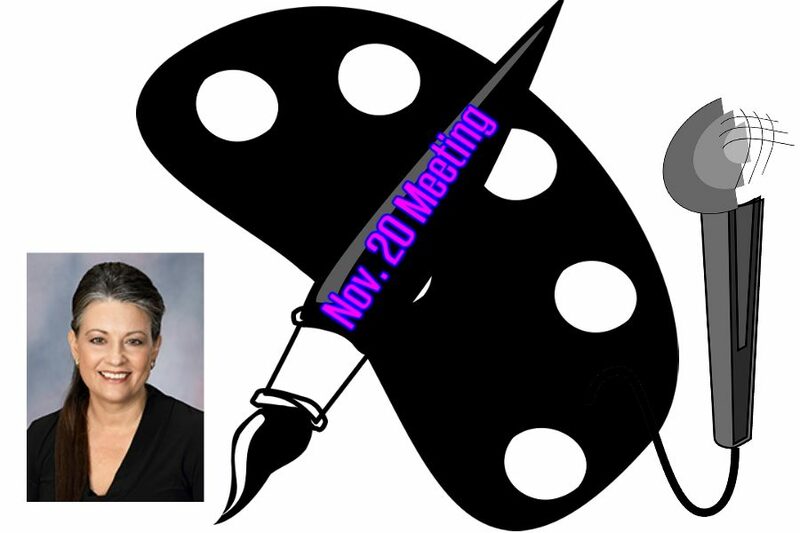 Art Club held a meeting on Nov. 20 during seminar featuring a presentation from Fort Hays State University’s (FHSU) ceramics professor Linda Ganstrom. 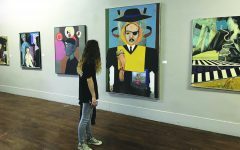 “It is important for students to be exposed to the different opportunities with art, whether it is post-secondary education or careers,” art instructor Jennifer Younger said. Ganstrom started the presentation by offering “stress balls” and colored pencils to members of the Art Club. Ganstrom’s presentation continued by talking about scholarships, faculty, clubs and technology that FHSU offers to incoming students. Traditional art, graphic design, interior design, art education and student diversity were major topics Ganstrom presented about. “A synergy takes place at Fort Hays unlike any other place,” Ganstrom said. Ganstrom also included information about FHSU’s “world class” technology in the Department of Art and Design. 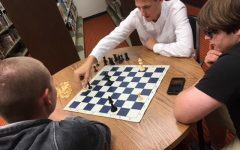 “It gave me inspiration and hope for my future,” sophomore Antoni Leiker said. In addition to the presentation, the Art Club announced student sign-up to perform live music at the Winter Art Walk on Dec. 7 has opened. To sign up to perform, students can email Younger before the Art Walk. “(There are) no requirements, just a desire to perform in front of an audience from 6-7 at Breathe Coffeehouse,” Younger said.